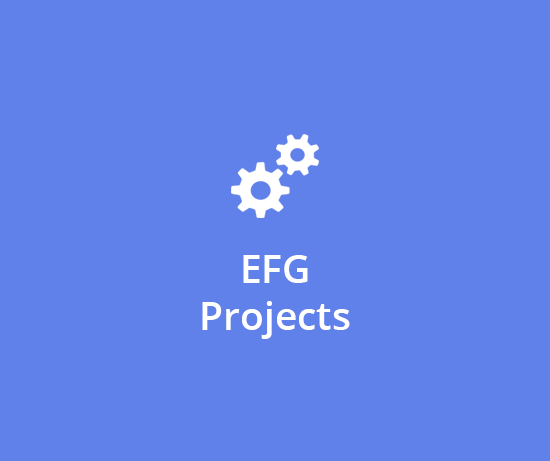 The European Federation of Geologists (EFG) is a professional organisation representing geoscientists all across Europe. 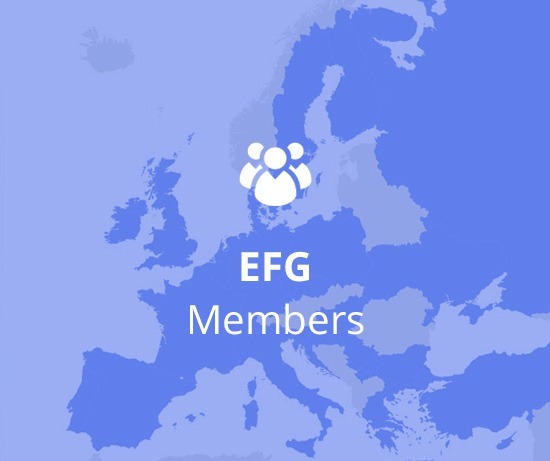 The European Federation of Geologists (EFG) is a non-governmental organisation that was established in 1980 and includes today 26 national association members. 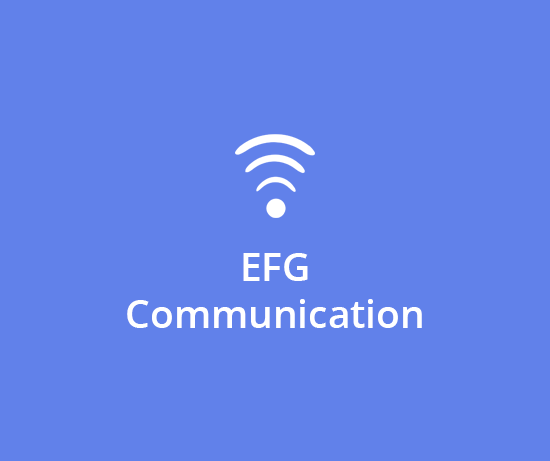 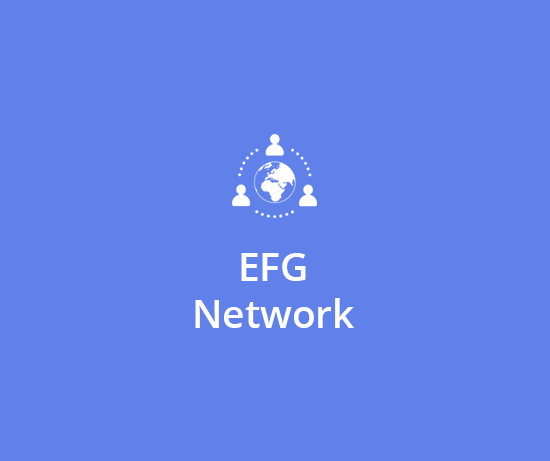 “EFG: a Federation working for You”: the video to discover EFG, its members, missions and actions. 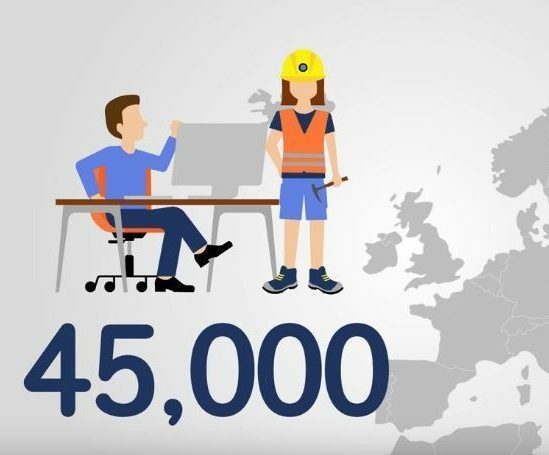 The way to meet the members of our growing European Family. 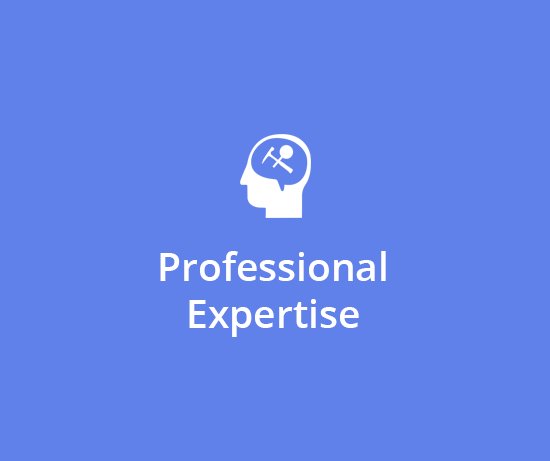 More than 900 certified professionals listed in an interactive directory.  World-wide recognition of the European Geologist title. 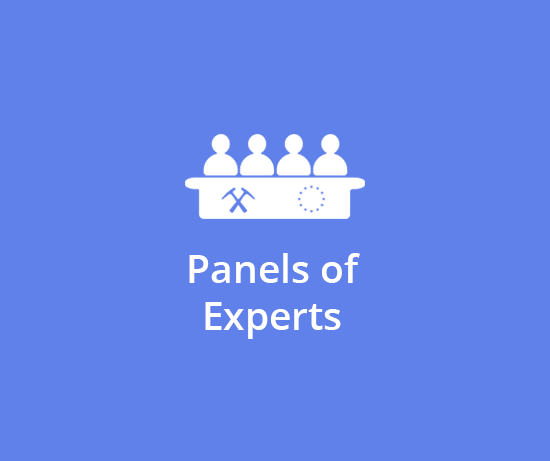 The European Association of Geoscientists and Engineers (EAGE) and the European Federation of Geologists (EFG) again joined forces for the organisation of the ‘Geoscientists at work’ photo contest.